MPs have expressed their disappointment at what they say is the BBC’s failure to acknowledge that a “pay discrimination problem” exists at the corporation in its response to an earlier report on equal pay. The BBC has issued a formal and detailed reply to the Department for Digital, Culture, Media and Sport’s report which examined equal pay at the BBC and was published in October last year. It followed concerns raised by then BBC China editor Carrie Gracie about a “secretive and illegal pay culture” at the corporation after on-air talent salaries were published for the first time in 2017. The BBC later apologised to Gracie and admitted she had been underpaid. The report demanded an end to the BBC’s “culture of invidious, opaque decision-making” over pay which MPs said has led to a “crisis of trust” among staff. It also said the BBC should “publicly acknowledge that it has a pay discrimination problem, and set out a series of steps to resolve it”. In its response to that report, only made public by the DCMS Committee today, the BBC has hit back, saying it “does not agree with the committee’s suggestion that it operates a discriminatory pay practice”. The corporation said it accepted that “there are some individual issues of equal pay arising from the past, as well as fair pay issues”, but that it had “put in place new systems and processes to ensure that these risks are mitigated going forward, through robust transparent pay structures”. The committee has said it is aware of ongoing concerns among female staff at the BBC and claimed that, had it not undertaken its pay inquiry, internal BBC action may not have been taken in the same way. “It should not take a select committee inquiry for action to be precipitated,” MPs said. The BBC said that following its annual on-air talent salary disclosures a number of staff, predominantly on-air employees, raised pay concerns. When BBC director general Lord Tony Hall appeared before the DCMS inquiry on 11 September last year, there remained 70 unresolved employee grievances, MPs had said. The BBC said the outcomes of 85 per cent of pay grievances brought by employees since July 2017 had been fed back to them with no further concerns raised, but said it could not give a deadline for when all outstanding grievances would be resolved. “We understand that the committee is concerned that certain issues are taking a significant time to resolve,” the BBC said. “We hope the committee will understand that resolution of informal and formal grievances can take some time, especially in complex cases going back several years. It said a “small number” of informal cases remain outstanding “for specific reasons such as staff sickness”. Grievances at the BBC are first dealt with informally where possible. The committee, led by chairman Damian Collins MP, said this answer was “no substitute for setting out a plan to resolve all outstanding cases, a commitment that the BBC singularly failed to make…”. MPs said they intended to monitor progress on cases and would take further evidence from the BBC within six months. In their report on equal pay at the BBC, MPs said it had also failed to set out specific targets for tackling discrimination. In response, the BBC said it was finalising a Career Path Framework that will “apply to the vast majority of on-air talent” which it intended to publish following the end of consultations and “independent assurance work” which is still underway. The BBC has also set itself the target of eliminating the gender pay gap by 2020 and having a 50:50 representation of men and women on air. The corporation rejected the committee’s call for it to publish the salaries of top-earning talent at BBC Studios, its new commercial production arm. It said: “The BBC does not have information about payments made to talent by independent production companies, who are commercial companies. “When we commission a programme from an independent production company, we negotiate a price for the programme – individual contractual arrangements with talent are a matter for them. MPs said that, as a publicly funded body, the BBC has a “responsibility to lead on issues of pay and transparency” and that applying a transparent policy would “help, not hinder, the BBC”. On the BBC’s use of personal service companies to pay staff, the committee said it was concerned that the corporation “should work with the presenters affected to find a satisfactory solution”. In a statement following the BBC’s response to the equal pay report, Collins said: “We’re aware of ongoing concerns among female staff at the BBC and will continue to monitor the situation on pay discrimination. “We stand by the conclusion of our inquiry – that our evidence suggests that some women at the BBC who work in comparable jobs to men are earning far less. 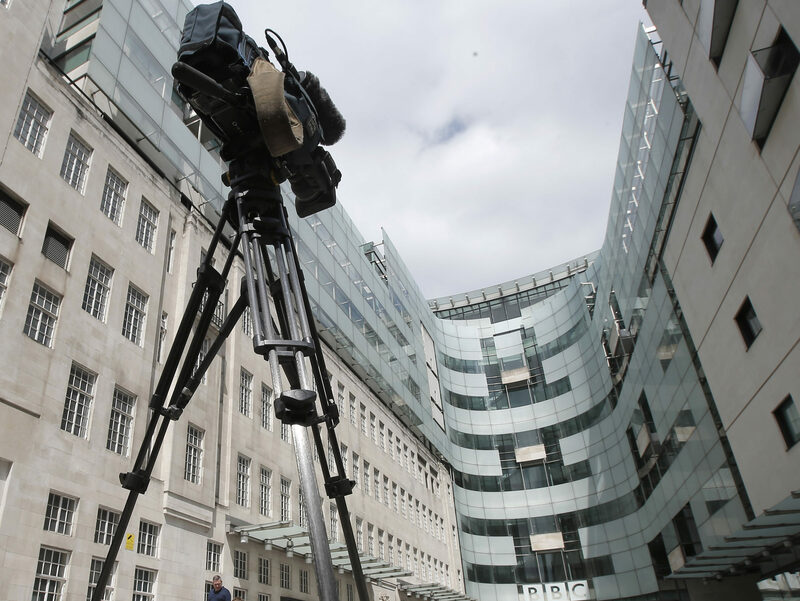 “BBC Studios, as a commercial arm of the BBC, is not currently covered by transparency rules. This means that staff employed by BBC Studios do not appear on the high-earners list, effectively creating a loophole that means the BBC need not disclose the salaries of its top-earning talent. 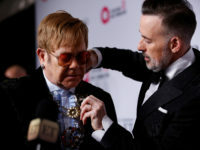 “We do not accept the argument that, in particular, long-running BBC programmes, like Question Time or Songs of Praise, which are made by independent production companies, should not have to disclose the salaries of highly paid on-screen presenters. “Ultimately it is all licence-fee payers’ money, whether salaries are paid directly from the BBC, by BBC Studios or any other production company. “We do not agree that publishing data from independent production companies would put the BBC at a competitive disadvantage, as there is no shortage of companies that are willing to work with the corporation.